"FASO said the invite-only fundraising event was meant to help "sustain concerts and music education programs." The event had been advertised as early as April." LENI IS IN CALIFORNIA TO FUNDRAISE FOR CONCERTS AND MUSIC EDUCATION PROGRAMS. I personally believe that arts and culture should not take a backseat to merely surviving and putting food on the table, but we are not just merely surviving now, our soldiers are at war. AND SHE IS IN CALIFORNIA TO FUNDRAISE FOR CONCERTS AND TO TELL FIL AMS TO HELP. I don't know, but the Duterte-supporting Fil Ams have been sending me loads of PayPal money, and these Fil Ams do not need to be told--they do it willingly. 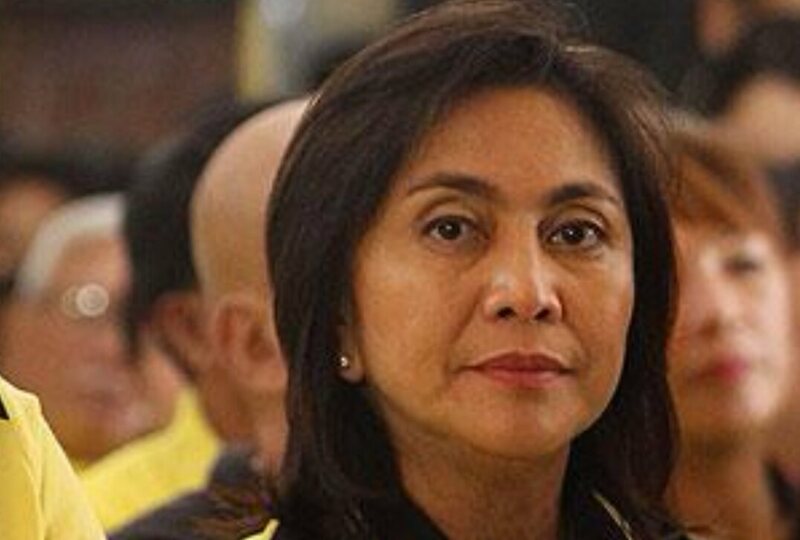 What kind of Fil Ams do you have on YOUR side, Leni? The decent ones who have to be reminded there are evacuees and wounded soldiers and bereaved families?